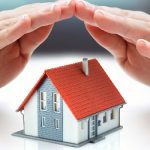 APS is the leading residential property management company in the Annapolis area for a simple reason – our extraordinary staff. In our 4th Employee Spotlight series, we profile our Maintenance Handyman, Tony Campise. An important part of our Maintenance Department at Annapolis Property Services, Tony Campise is often the first face that our clients see when in need of service. This month, he celebrates his one-year anniversary with our company and we are so looking forward to his future with our team. Tony is a great asset because of his positive attitude and attention to detail. We especially love how organized and conscientious he is in every project he works on. Before joining the team, Tony worked as a pharmacy technician for almost 10 years. Though he valued his time in the medical field, working closely with customers and gaining an in-depth knowledge of the healthcare system, he prefers his current position and being able to stay active and productive throughout the day. Growing up helping his family with similar maintenance work for their rental properties, he is extremely handy and enjoys being able to work directly with our tenants. He especially values the extensive training and information that APS provides. Tony has a heart for people and enjoys being able to assist them with their maintenance requests and projects. When he’s not at the office, Tony stays active going for walks or playing outside with his dog. Like most people in the office, he’s a sucker for crabs and beer. Always learning, Tony even aims to learn Spanish and Arabic! 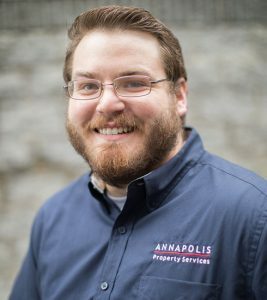 At Annapolis Property Services, we value all the things that make our team members unique and diverse. In addition to Tony, APS has ten other full-time employees who work closely together as a team to meet the needs of our customers. The APS offices are located at 914 Forest Dr Suite 101, Annapolis MD (next to the True Value hardware store on Forest Dr/Bay Ridge Ave). 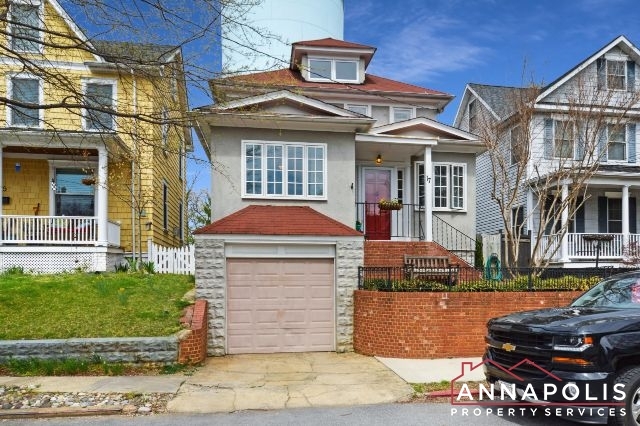 To learn more, visit our website at www.AnnapolisPropertyServices.com or give us a call at 410-695-6151.